Jimmy Gates was from Cleveland, Mississippi. He grew up hunting squirrels and other game to help put food on the family table during the Depression. He was a crack shot. After he got out of high school, the economy was still reeling from the Great Depression, and opportunities were few in the Mississippi delta cotton fields. Seeing the peacetime military as a way to escape the hot farm fields, He joined the Army Air Corps as a Private. He liked airplanes, and figured it would be a lot better branch of the service for him than being an infantryman. For Jimmy, flying beat walking any day. The Air Corps liked Jimmy too. He was a superb marksman, and had unusually good eyesight, traits which seem to run in our family (when I was his age, my eyesight was 20/13). They made Jimmy a bombardier and nose gunner in a B-17 bomber. It was a good choice, because his ability to put bombs on target was uncanny, at a time when the average bomb fell a quarter mile off the intended target. Jimmy was playing pool in the Day Room that Sunday morning. He heard airplanes flying at combat power settings and bullets hitting things outside. He ran to the window and saw planes with the “red meatball” markings wheeling overhead and diving on Hickham Field. He dove out the open window, because he knew buildings would be a target. After all, he was trained as a bombardier, and knew exactly what bomb aimers would be targeting. He tumbled out the window into the flower bed and took off running. He had only gotten a few steps when a bomb came through the roof , exploding in the room he had just vacated. The blast knocked him down, but he wanted to get as far from the buildings and flight line as he could. Those would be the targets, and he was in no mood to be a target that day. He was a 24 year old Sergeant at the time, and wanted to have a 25th birthday. He knew his next birthday might be his last, if he did manage to live that long. He got a chance to fight back soon enough. As the runways and ruined hangars were repaired, new B-17 bombers were arriving from the mainland US. 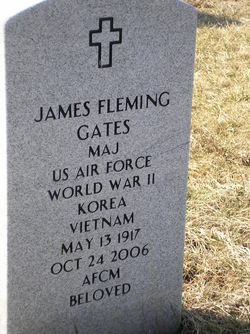 After a few more weeks of training, Jimmy Gates went to war. He had lost good friends that December morning. It was payback time. When his eye was not glued to the eyepiece of his top-secret Norden bombsight, he was handling the machine guns in the nose, looking for enemy aircraft. 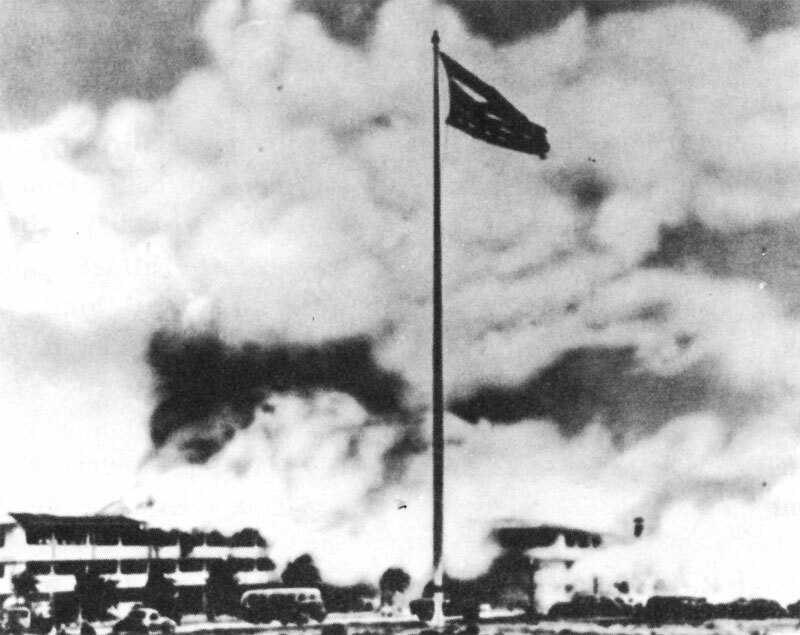 He sank several Japanese warships, one of them by putting a bomb down the smokestack. Apparently one of his crew-mates had bet him he couldn’t do it. It was most unusual for a bombardier shoot down a fighter plane. I know he was given full credit for shooting down at least one Zero fighter. He told of one mission where the crew voted on whether to bail out or stay with the crippled plane. 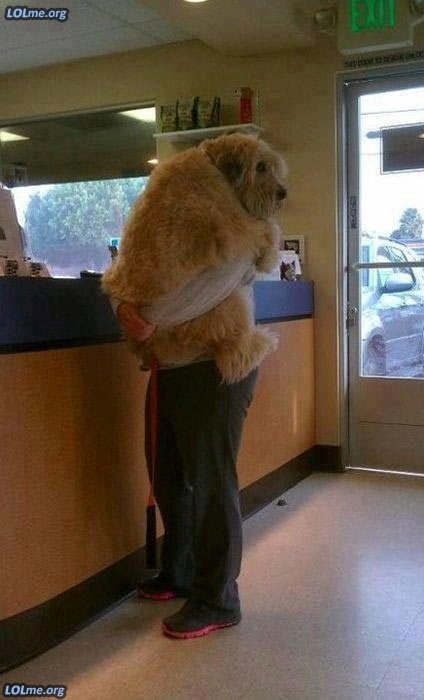 He elected to stay. When he jumped down from the plane, shredded ribbons of his parachute started falling out a hole in the chute pack. There was a piece of antiaircraft shell the size of his hand in the middle of what was left of his parachute. The August 7, 1942 New York Times reported that Air Corps Sergeant James F. Gates of Cleveland, Mississippi was awarded the Silver Star for gallantry in the Solomon Islands area. It would not be his last medal, or his last Silver Star. Jimmy wore very little flash on his uniform. He was as different from soldiers like General David Petraeus as night is to day. After it was created in 1958, he was awarded the Air Force Commendation Medal. Jimmy survived WW-2, but stayed in the Air Force. Because of his outstanding skill, bravery and intelligence, he was sent to officers candidate school, and was now an officer. When B-29s arrived on the scene in the Pacific, he was assigned to a B-29 squadron. He flew right up until the end of the war, including some of the last raids on Japan. In the early 1950s he came to visit at our house. I had about a million questions, but some he would not, or could not, answer. I asked him if he had been one of the crews selected to train for the atomic bomb. He changed the subject. I remember him suddenly wanting to talk about the outstanding performance of the P-38 in dives and climbs, compared to the Zero. I found out later he had been assigned to the 509th Composite Group, and my suspicions had been true. Jimmy went on to fly during the Korean war. He was one of those aviators for whom flying was a way of life, so he stayed in the service. At various times he was assigned to B-47 and then B-52 bombers when his squadron got them. He was a three war veteran, staying on through the Vietnam war. Jimmy retired from the Air Force with the rank of Major. He eventually became the victim of Alzheimer’s Disease, living his last years in a nursing facility in Springfield, MO. He is buried in the Missouri Veterans Cemetery at Springfield. I prefer to remember the young man who took his brother Billy and me to the Saturday afternoon matinee, and who loved to go squirrel hunting. He made a joke of diving out that open window into the flower bed that sunny Sunday morning, but I know now something I didn’t realize then. There was a hell of a lot of pain in those memories. Seventy-two years ago this morning. Everyone should remember in this current time of social/govt/economic unrest caused by Wallst Banks/Insurance co’s & their DC Polecats, that there is something beyond Fear! I’m glad to hear you’re going after them. Among our other threats are the threats from those religious outfits like the Mormons. Many of them many not think themselves a threat, but I believe they are. And among their leaders is the Romneys/Oran Hatch, etc.. There was also a gal named Maggie McDonald out of the Boston area that was doing forensic investigations into Wallst derivative/securities frauds. If I had anything else that might aid you I’d offer it up. but I do concur we are a nation with a heart towards go. BTW: I’m positive Johnny Cash & Nelson are flipping off the New World Order towards the end of that last video.